Great digital marketing campaigns are based upon, among other things, great content. 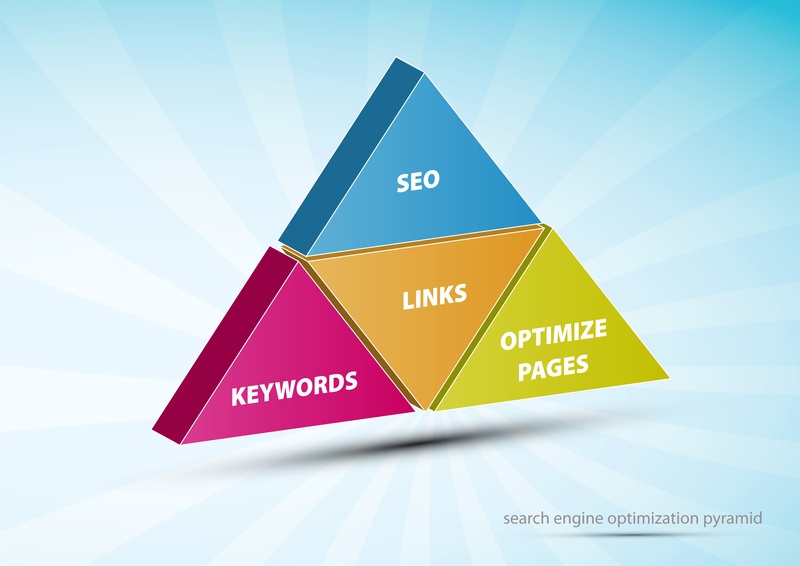 As you might know, the role of content in SEO power is evolving. No longer are keywords central to the way you write your copy. Rather, Google is now looking for how well you answer the question in someone’s search query. At SAMC, we try to tell our story to the right audience, regardless of how they come up with their search question. Whether they ask Alexa to find them a great business consulting firm or they type in "how to do a Blue Ocean Strategy," we need to be the first answer. This is getting even more challenging with Google’s SERPs (Search Engine Results Page) at the top of the first page of a search. Furthermore, while great content will always be king, the delivery of that content has changed as well. How to evaluate your online presence? Let’s take a look at the SEO changes and how in response, you should look at your online presence with fresh eyes.